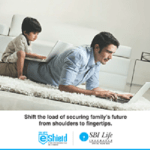 Life Insurance Corporation of India is available with the solution for you. LIC is the biggest insurance organization in India and it always has the plan for what you desire. LIC’s Child Career Plan is one those policies that offer guaranteed, secure and fascinating future to your child even if you are not there with him or her at that stage. This policy is especially designed to financially assist your child in education needs and not only this rather it also covers your child’s life. 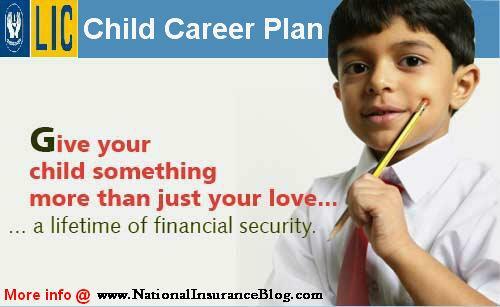 This plan is complete life line and back bone to your child’s future road. Premium Payment – Payment of premium is available in various options such as Yearly, Half Yearly, Quarterly and Monthly as per your convenience. Sum Assured – Minimum sum assured for this plan is Rs. 100,000 which has no limit for maximum. Entry Age – The entry age for the child in this plan is minimum 0 years and maximum 12 years. Maturity Age – The maturity age for any child in this plan is from 23 years to 27 years. The peak age when your child needs your financial support the most. 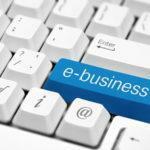 Premium Amount – Minimum premium amount is Rs. 95/ Rs. 1000 sum assured per year and maximum it exceeds to Rs. 170/ Rs. 1000 sum assured. Insurance पालिसी लेना क्यों जरुरी होता है इसके क्या फायदे है ?